Preetika Chauhan is an Indian actress, who is working in Hindi film and television industry. She was born on 19th March in Karsog, Himachal Pradesh. Preetika made her acting debut in the Hindi television serial “Sankatmochan Mahabali Hanuman” along with Aarya Babbar, directed by Abhimanyu Singh and produced by Rupali Singh. She also acted with well-known actors like Arpit Ranka, Uzair Basar, Zubair Ali, Malkhan Singh and Basant Bhatt. 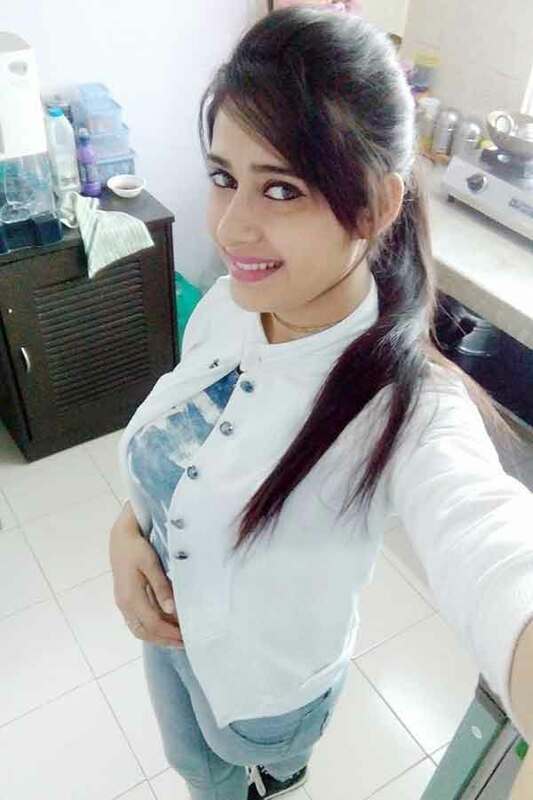 She has appeared in some well-known television serials such as Sankatmochan Mahabali Hanuman, Mayavi Maling and Sasural Simar Ka. Her performances in many films were lauded especially in “Jhamela” which was one of the Best films of the year 2016. Preetika currently doing the supporting role in Vighnaharta Ganesha serial along with Digvijay Purohit in Sony TV. Preetika Chauhan as Saraswathi role in Vighnaharta Ganesha serial. Preetika Chauhan as Shachi role in Sankatmochan Mahabali Hanuman serial. 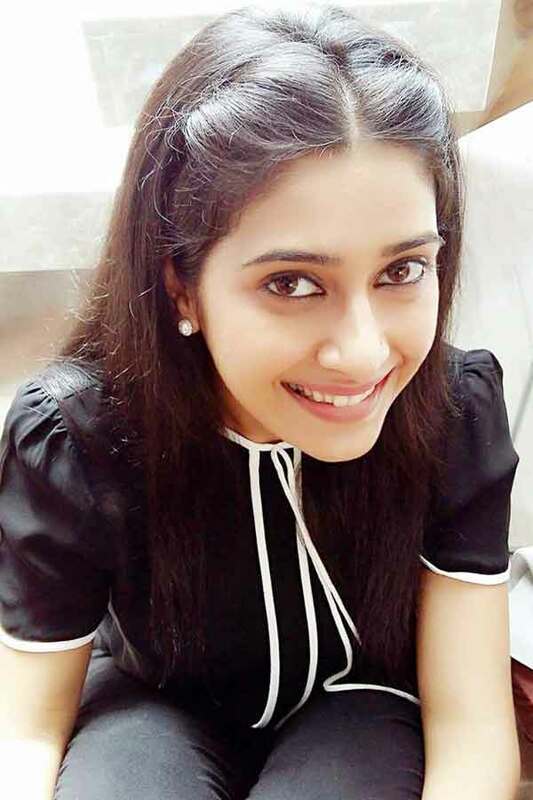 Preetika Chauhan as Ridhima role in Sasural Simar Ka serial. Preetika Chauhan as Antara role in Mayavi Maling serial. Preetika Chauhan as Saraswathi role in Vinayagar serial. Vighnaharta Ganesha, Sasural Simar Ka, Sankatmochan Mahabali Hanuman, Mayavi Maling.